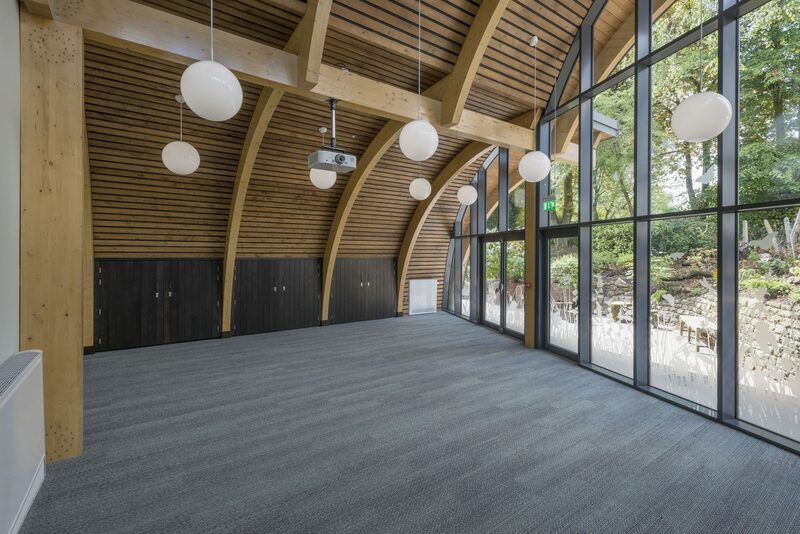 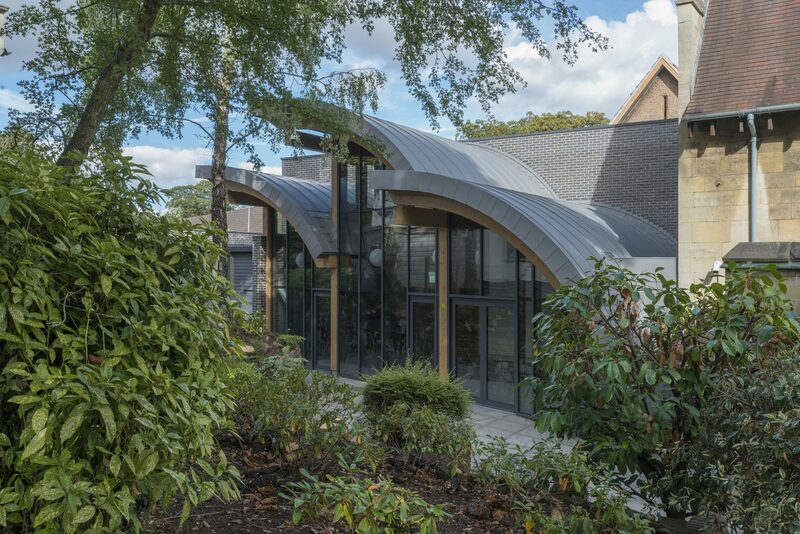 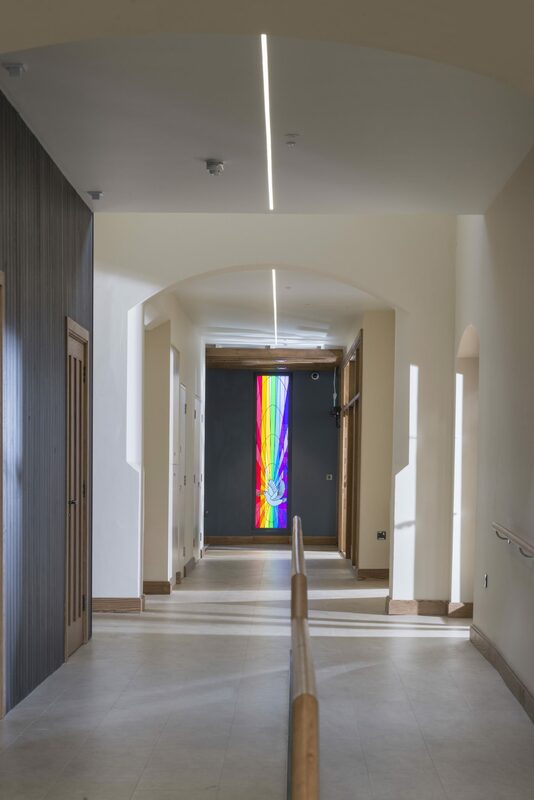 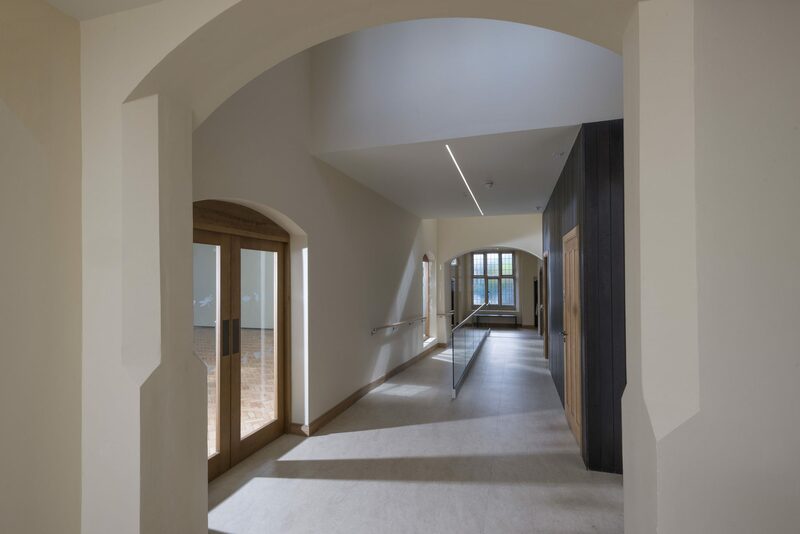 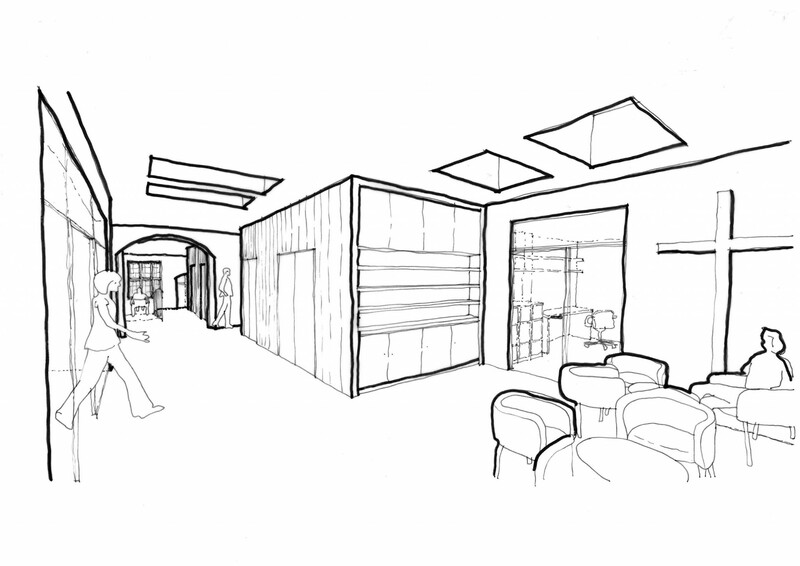 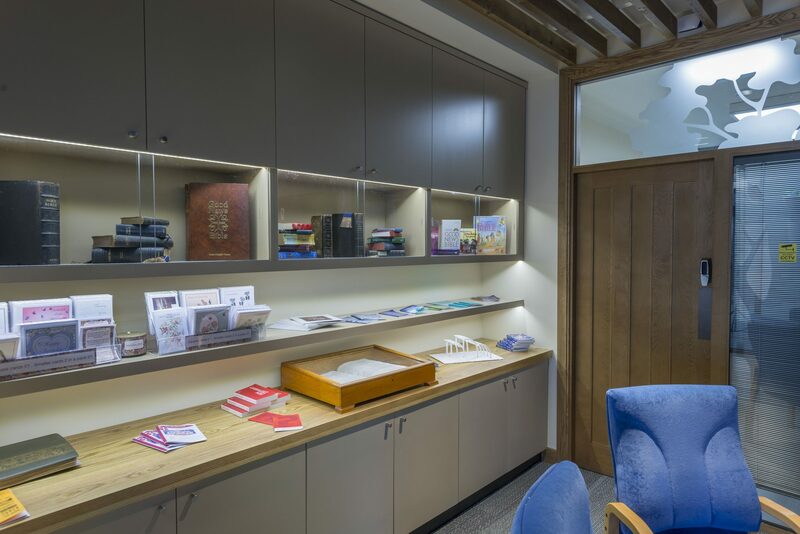 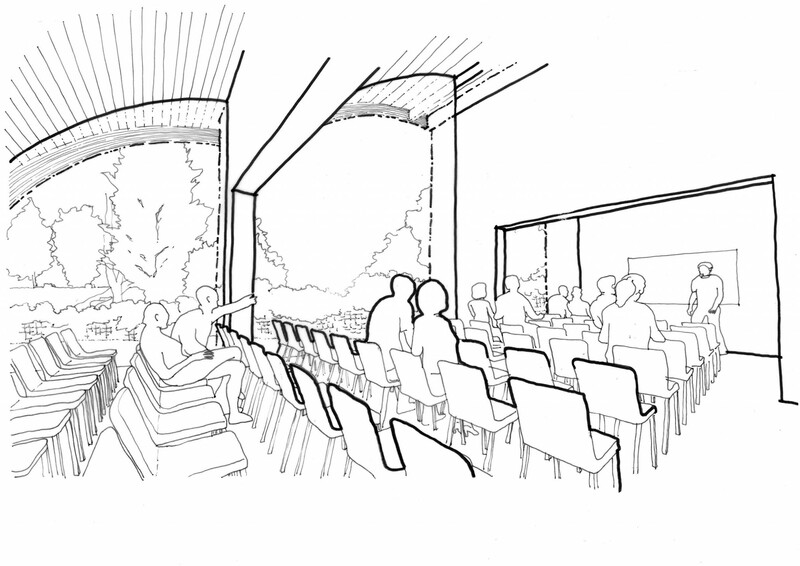 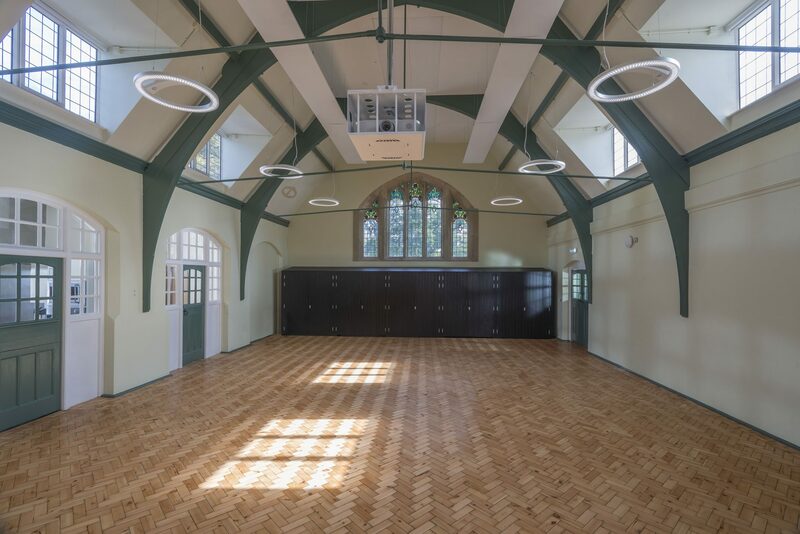 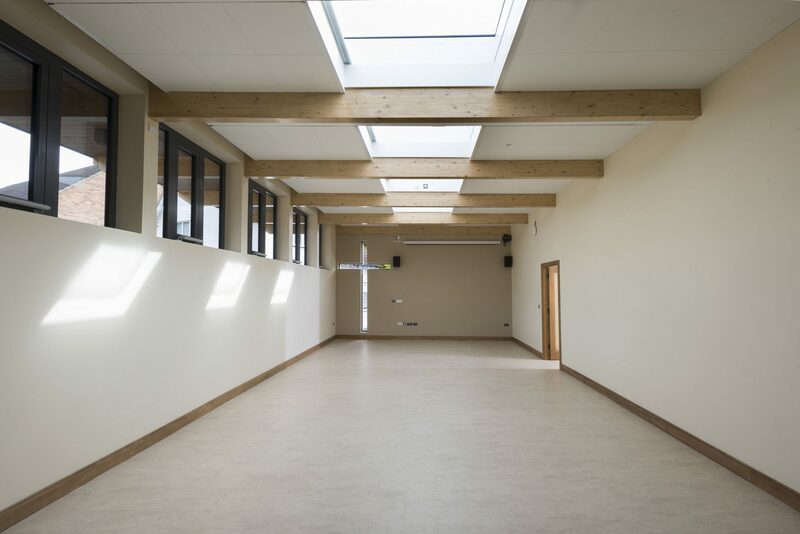 The major works involve some demolition of out dated and inefficient accommodation to provide welcoming, inspiring and uplifting meeting spaces filled with daylight, that are flexible to be used by different groups. 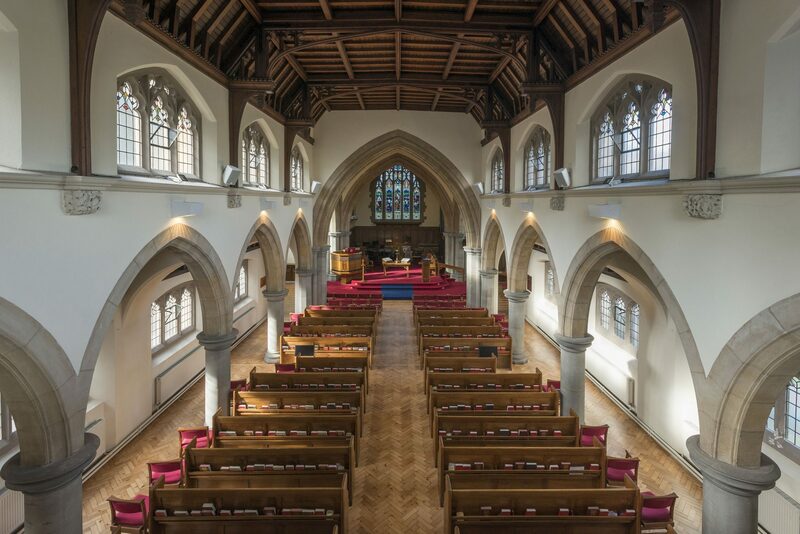 The layout of the Church has become disjointed following various alterations over the years. 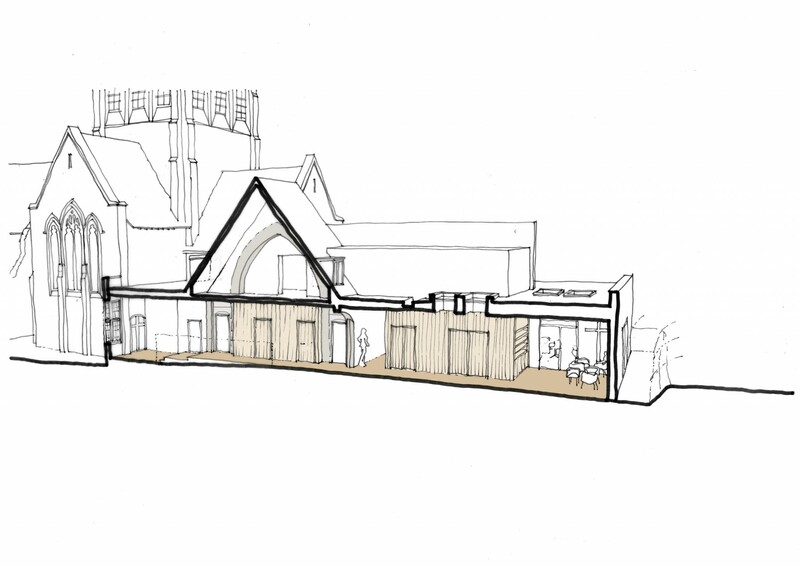 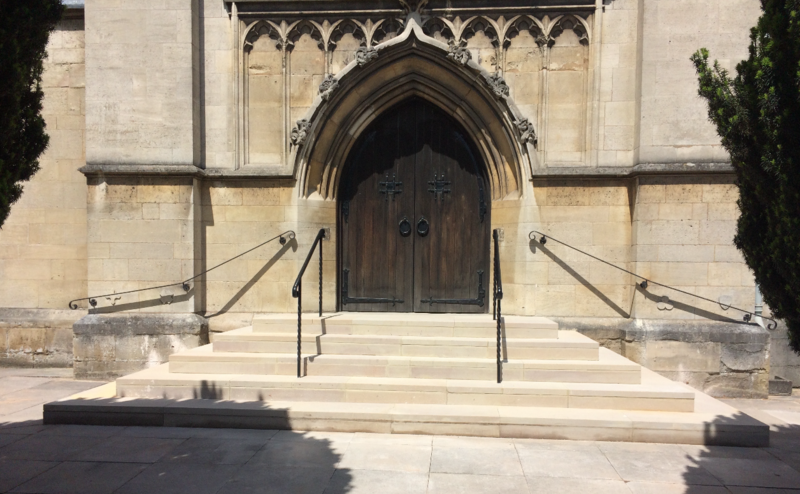 Study of the original design and layout of the Church has helped rationalise proposed changes so that they respect the original design and restore features where possible that help to meet the needs of the Church now. 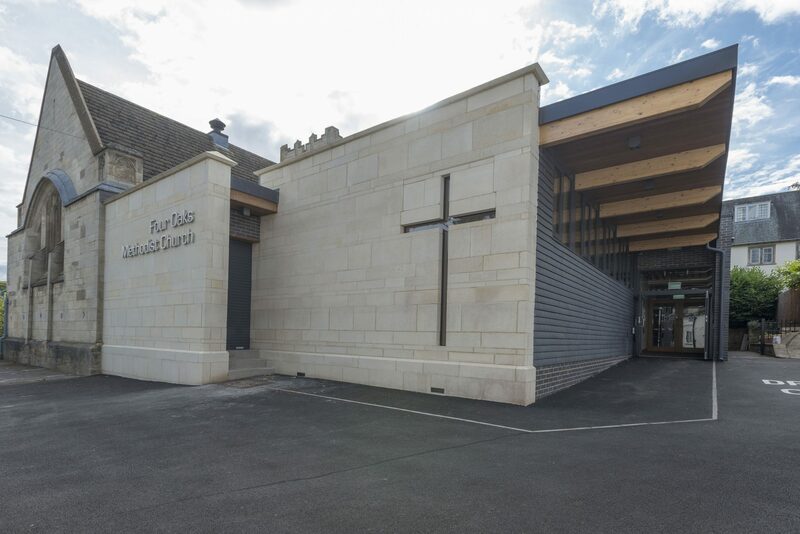 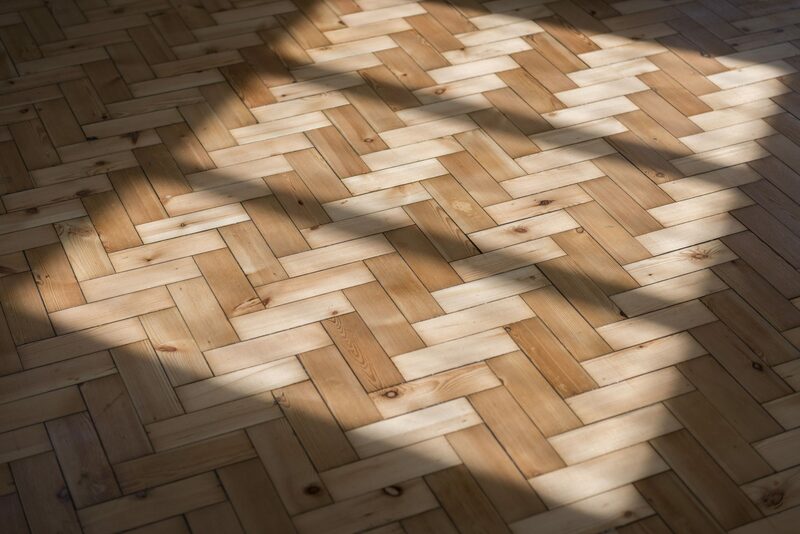 The fundamental driver for this project has always been to make sure that money spent on improving the premises is spent in a way that supports and strengthen the mission of the Church in the community.